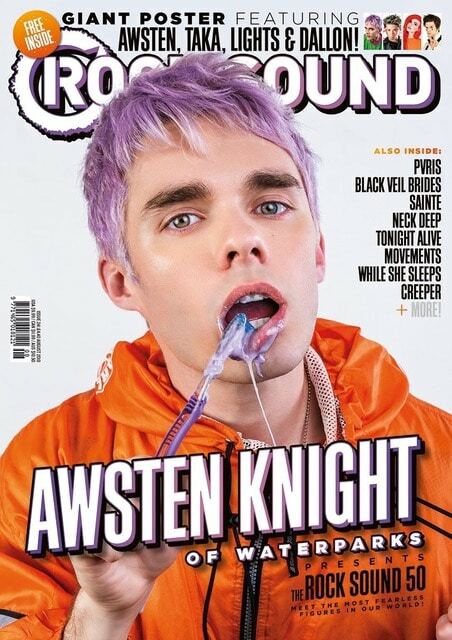 Photographer Jawn Rocha had a photoshoot with Awsten Knight, the lead singer and frontman of the band Waterparks (@Waterparks). Their released photos has since been published by Rock Sound Magazine in the U.K. and all over the United States in Barnes & Nobles, Newsstands, etc. The crew has chosen Stage A due to its size and affordability. Nevertheless, this Stage provides outstanding natural lighting conditions where there is a direct sunlight in the morning through north and east-facing windows, and beautifully soft indirect light as the day goes on. Equipped with all of the same great gear that’s included with all of our studios – strobes, light modifiers, radio trigger, and paper backdrops – it’s a wonderful place to be able to achieve different looks all in the same place. Visit Stage A on our website to learn more.